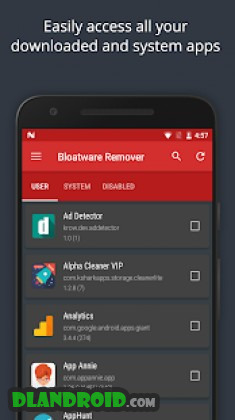 Bloatware Remover VIP [Clean bloat] – 50% OFF is a Business android app made by KShark Apps that you can install on your android devices an enjoy ! 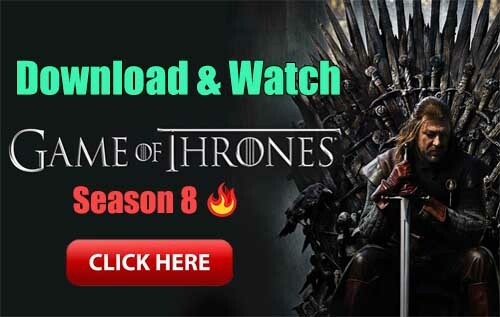 Bloatware Remover is the fastest and simplest package disabler tool which can help you clean bloatware in your Samsung, Sony or Motorola device in no time. The only thing I want, is for you to have a great experience when you use my apps. I won’t lie, It really feels great when you guys share your love in reviews. You guys are like my extended family, love you! P.S : You can always reach out to me if you can’t afford pro versions, I would be happy to share a promocode with you. 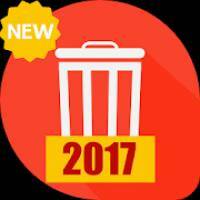 The most convenient, fastest, most versatile and easiest-to-use uninstall and bloatware remover tool. It cleans bloat in your android phone in no time. Removing bloatware has never been this easier. This is the only bloatware remover tool you need to disable bloatware. Special thanks to Alexander Martinz, the Developer of Device Control for letting me use the part of the source code. He is a great guy, go checkout his app as well. 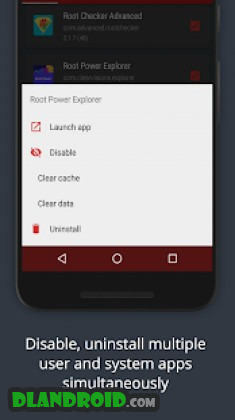 Note: Root applications can sometimes damage a phone’s functionality so use with caution. Although all steps are taken to make the app safe for new users. Developer should not be held responsible for any damages that might occur using the app.